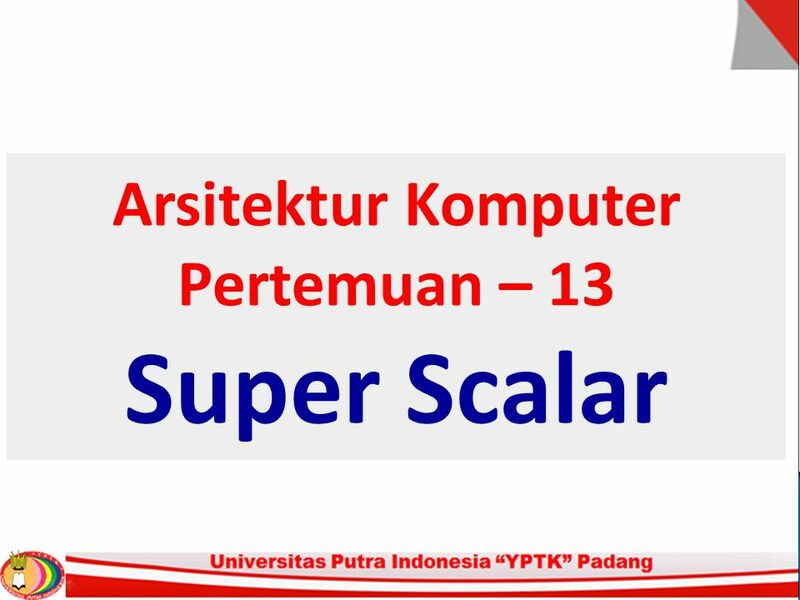 Download ppt "Arsitektur Komputer Pertemuan – 13 Super Scalar"
CSE 8383 Superscalar Processor 1 Abdullah A Alasmari & Eid S. Alharbi. 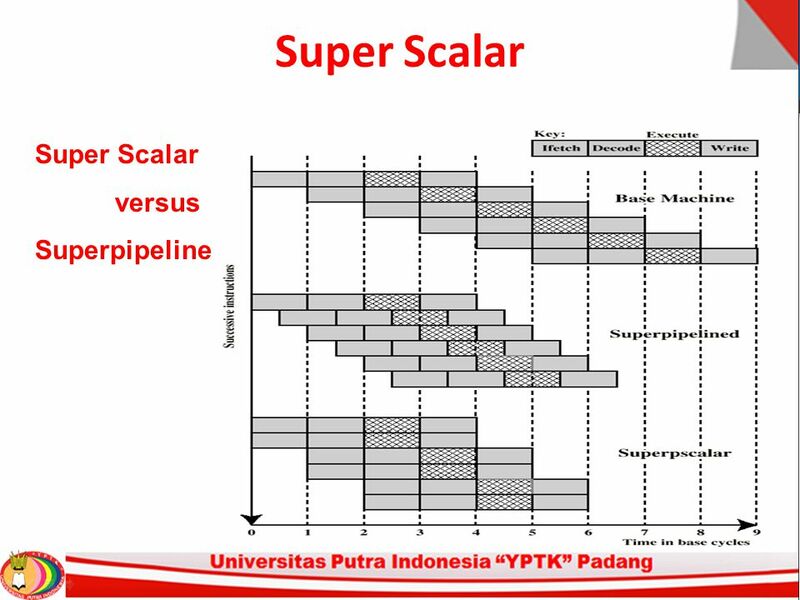 Pipelining Hwanmo Sung CS147 Presentation Professor Sin-Min Lee. 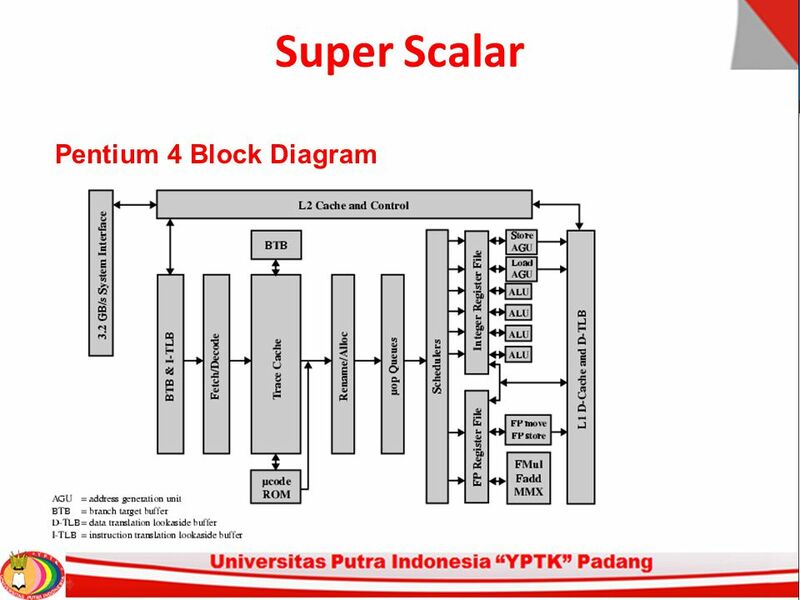 Chapter 14 Superscalar Processors. 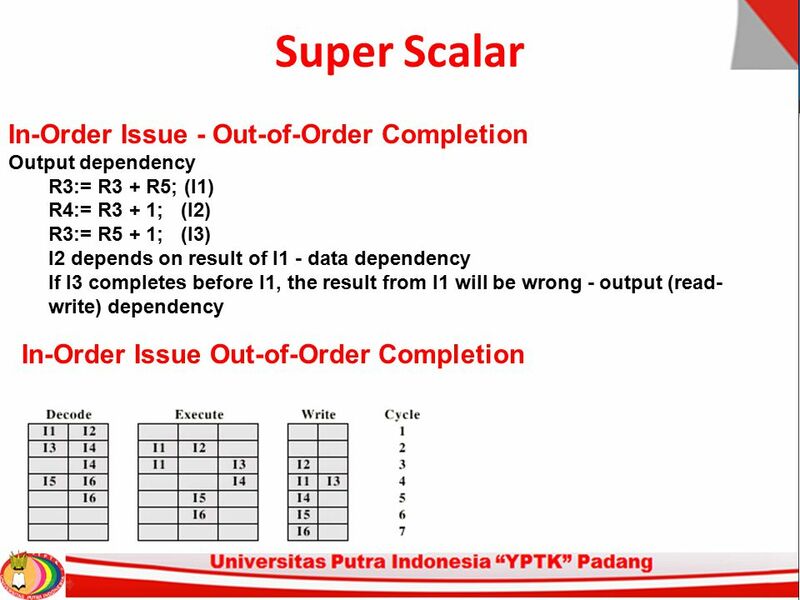 What is Superscalar? “Common” instructions (arithmetic, load/store, conditional branch) can be executed independently.